Please use the form below to update your billing and account information. If you want to add or change your profile photo, see the instructions below the form. 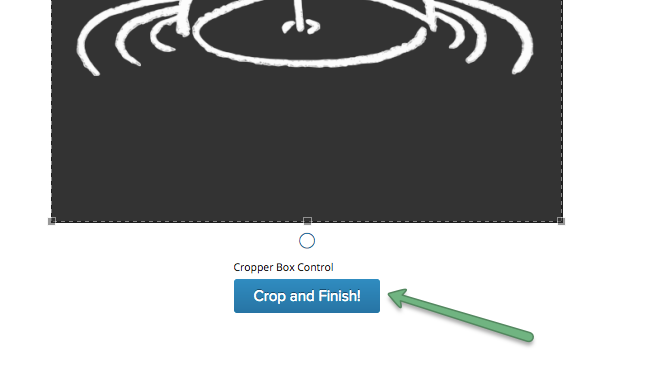 If you want to create or change your profile image, you must do so through your Gravatar account. 1. Create a Gravatar account. 2. 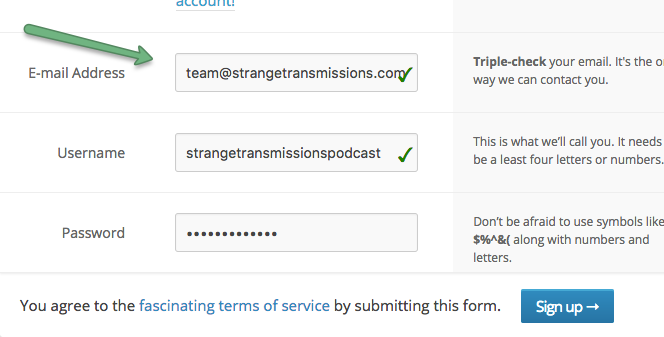 Use the same email address for your Vibe Tribe account and your Gravatar account. 3. 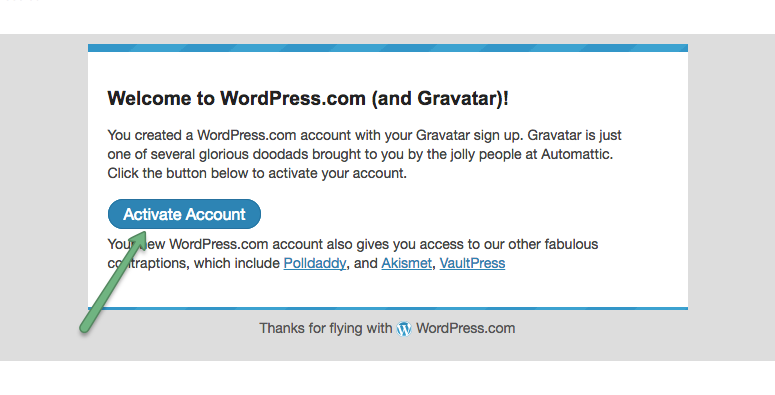 Activate your account by clicking the link in the email Gravatar sends you. 4. 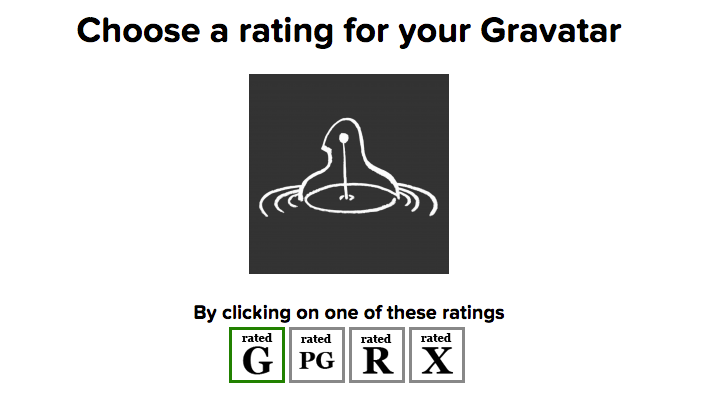 Sign in and add an image to your Gravatar account.